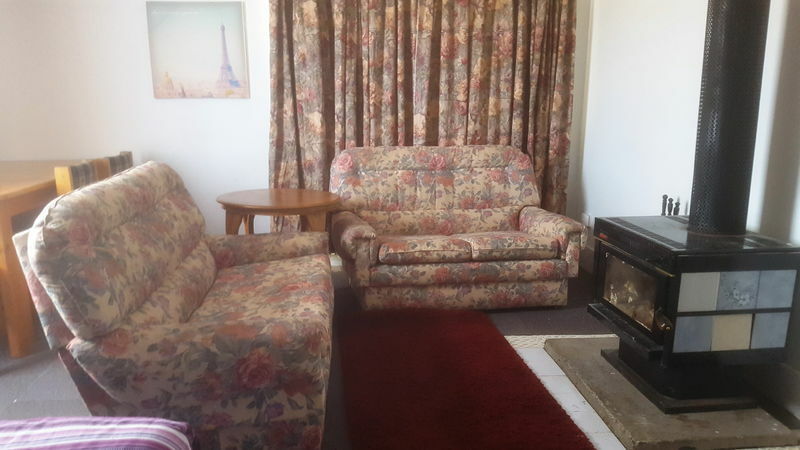 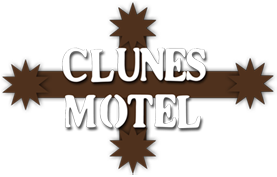 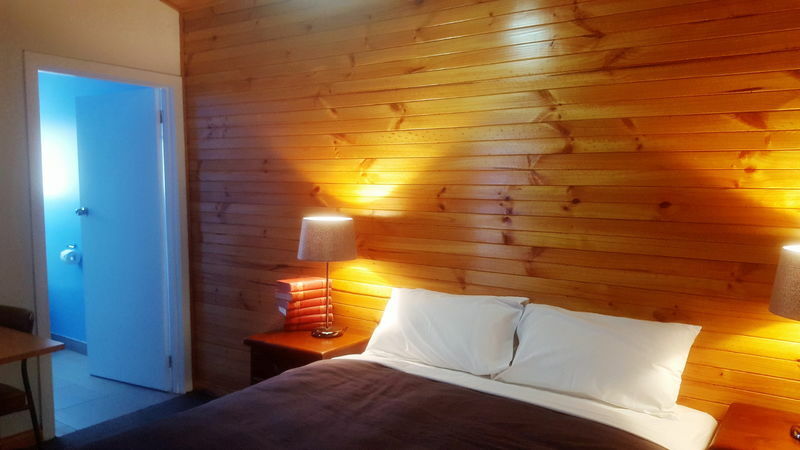 The Clunes Motel is an older style Motel which goes hand-in-hand with our good old-fashioned service. 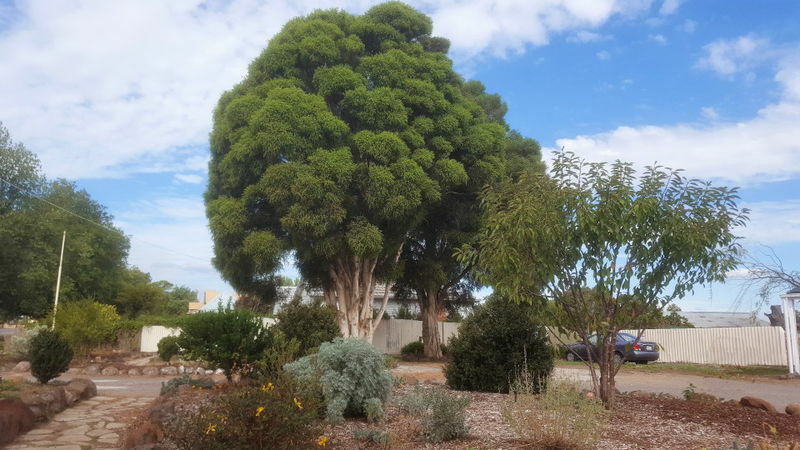 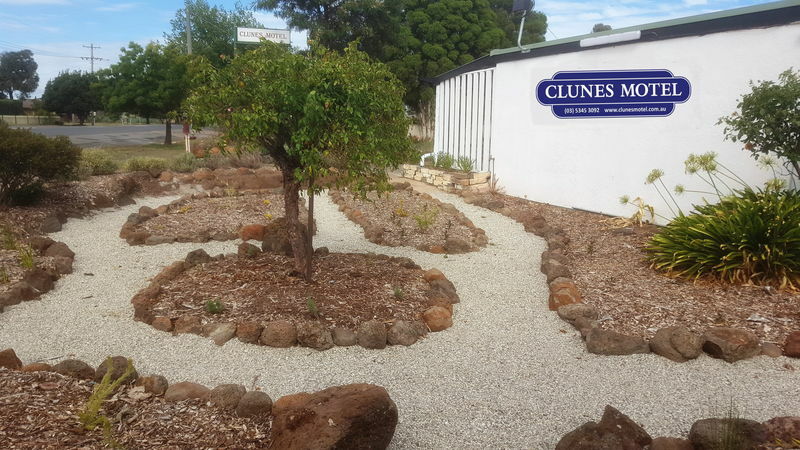 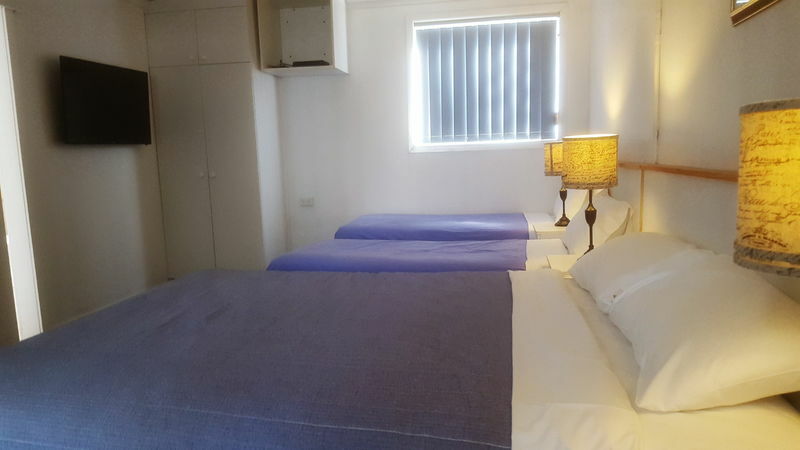 The Clunes Motel is located within easy strolling distance from the heart of the historic Goldfields Township of Clunes. 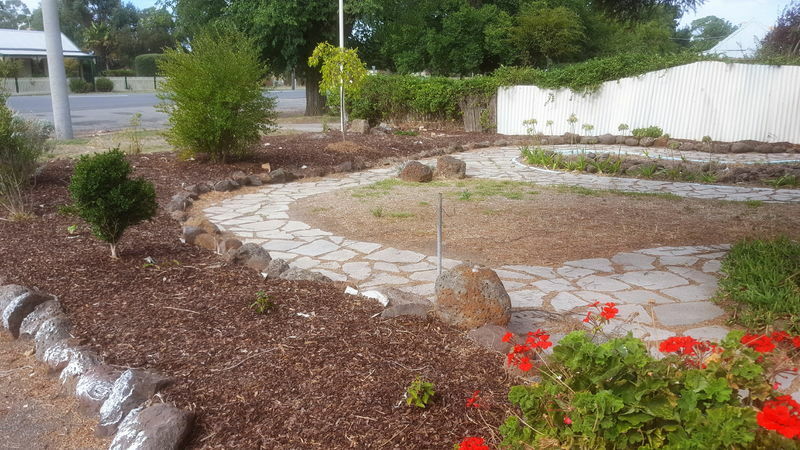 We are within minutes from the Lee Medlyn Bottle Museum and set in the foothills of Mount Beckworth. 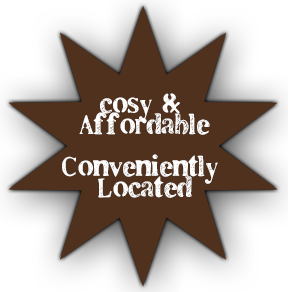 Are comfortably furnished with linen and towels, heating & cooling. 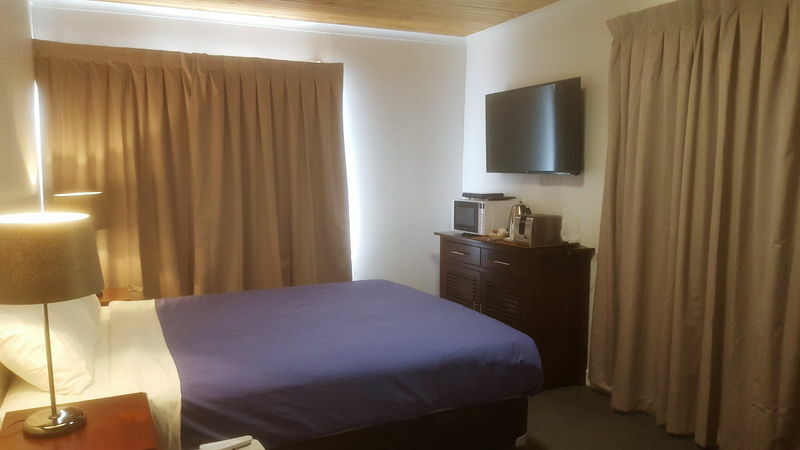 Full amenities such as microwave, toaster, electric jug, bar fridge, TV, hair dryer, with tea & coffee-making facilities. 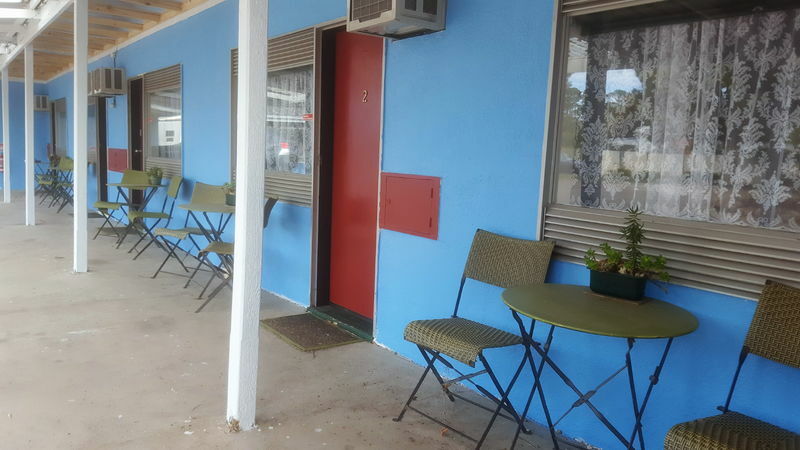 All rooms are at ground level with undercover parking. 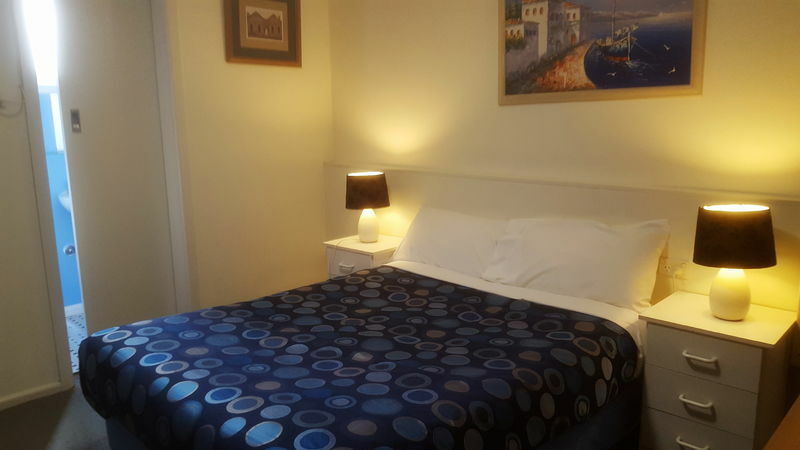 Quality mattresses, electric blankets and snug doonas for your comfort. 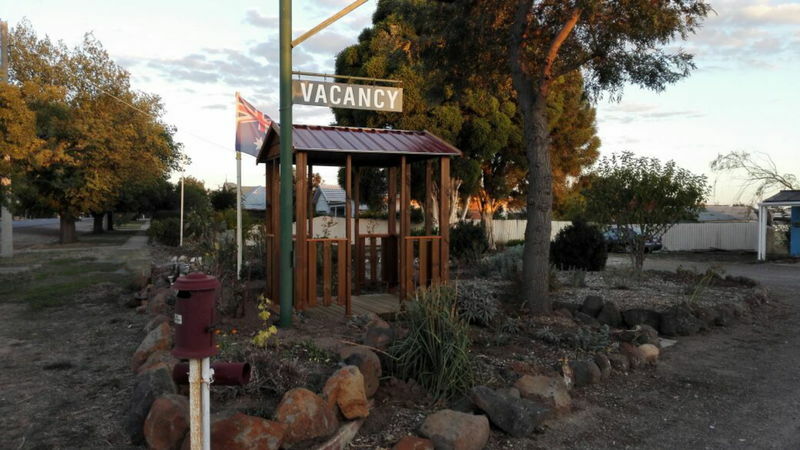 The Manager will be happy to help you.